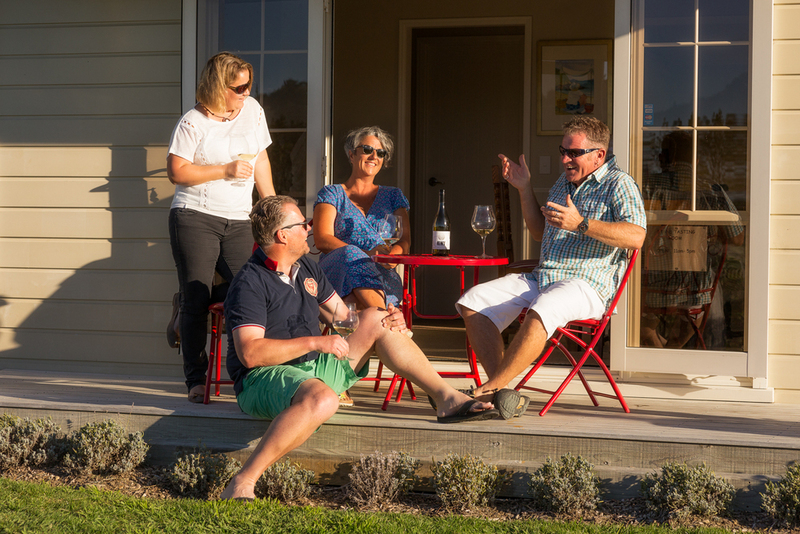 Boutique vineyard in a stunning coastal setting, producing single vineyard, multiple award-winning wines. 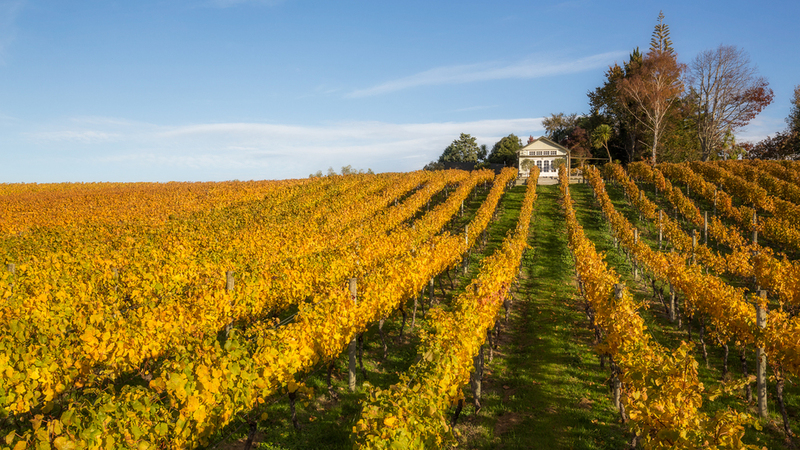 Accommodation: Old Schoolhouse vineyard cottage. Luxury in the vines! Cellar Door: Open all year for seated wine tastings and cellar door. Please phone ahead for reservations.